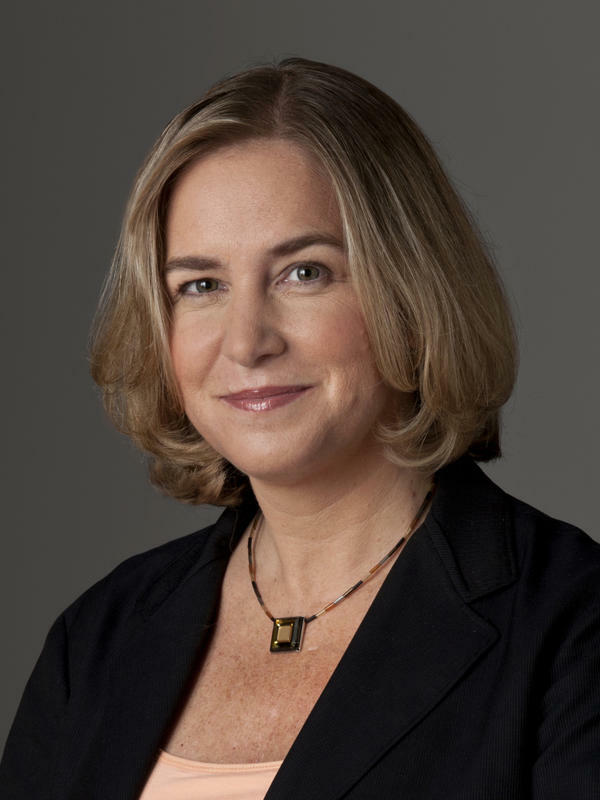 A former NPR Moscow bureau chief, Michele Kelemen now covers the State Department and Washington's diplomatic corps. Her reports can be heard on all NPR News programs, including Morning Edition and All Things Considered. In her latest beat, Kelemen has been traveling with Secretary of State John Kerry and Hillary Clinton before him, tracking the Obama administration's broad foreign policy agenda from Asia to the Middle East. She also followed President Bush's Secretaries of State Condoleezza Rice and Colin Powell and was part of the NPR team that won the 2007 Alfred I. DuPont-Columbia University Award for coverage of the war in Iraq. As NPR's Moscow bureau chief, Kelemen chronicled the end of the Yeltsin era and Vladimir Putin's consolidation of power. She recounted the terrible toll of the latest war in Chechnya, while also reporting on a lighter side of Russia, with stories about modern day Russian literature and sports. Kelemen came to NPR in September 1998, after eight years working for the Voice of America. There, she learned the ropes as a news writer, newscaster and show host. Michele earned her Bachelor's degree from the University of Pennsylvania and a Master's degree from the Johns Hopkins University School of Advanced International Studies in Russian and East European Affairs and International Economics. White House To Cap The Number Of Refugees Allowed Into The U.S.